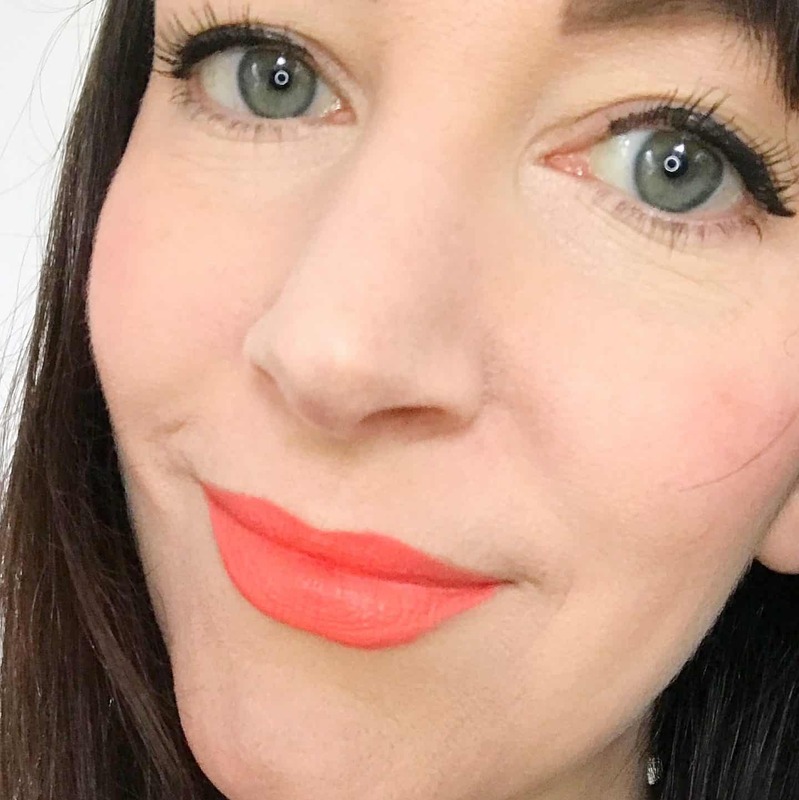 I am forever in search of the perfect natural lipstick. I’m testing RMS Beauty Wild With Desire Lipstick in Flight of Fancy at my favourite natural beauty store Love Lula*. 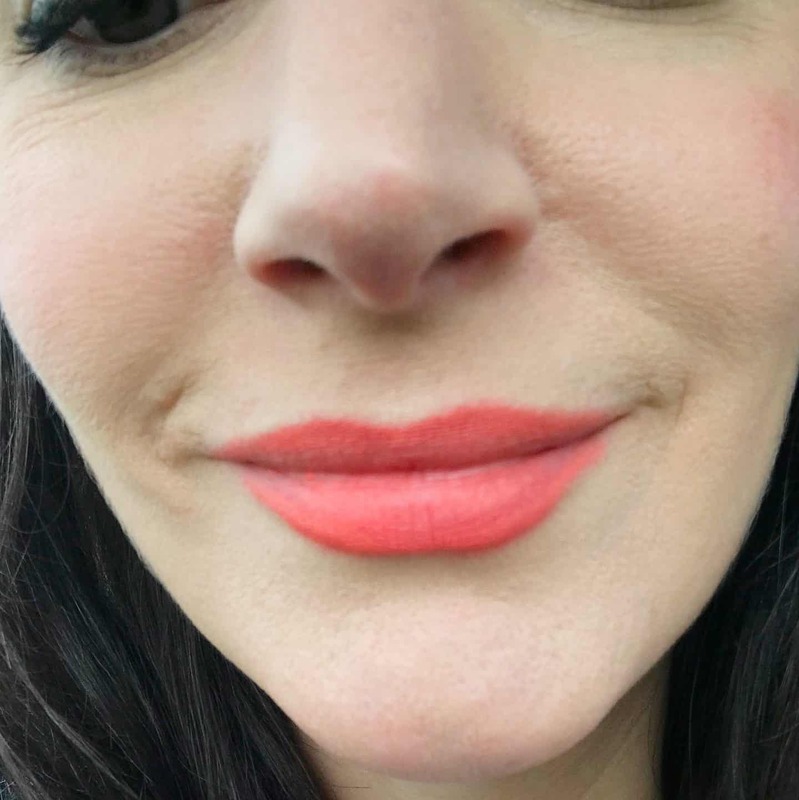 It’s described as ‘a modern vibrant coral’ which is exactly the shade I wanted. So does it live up to the £30 price tag? Just look at the colour – it’s absolutely gorgeous. The sleek aluminium packaging is rather lovely too. The colour is a lovely coral-red shade, and is really strong and bright. I’d say this is the most highly pigmented natural lipstick I’ve used. 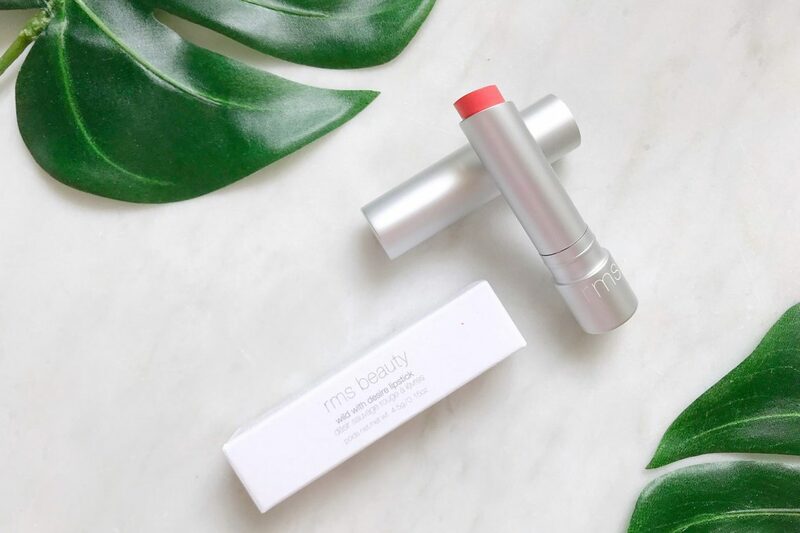 Apart from the amazing pigmentation, RMS Beauty Wild With Desire Lipstick also feels moisturising, especially for the first few hours. It gives a lovely matte look, but does transfer very easily onto teeth, cups etc. I lined my lips with a natural lipliner before applying RMS Beauty Wild With Desire Lipstick straight from the tube. So how does it last? Very well for over five hours, tea and lunch! I re-applied it after the last photo. It stains your lips well, so it has great staying power. It did begin to feather slightly after a few hours, even though I was wearing lip liner. … after 5 hours and lunch. So my verdict is that RMS Beauty Wild With Desire Lipstick in Flight of Fancy is a lovely, long-wearing lipstick. The lack of nasty chemicals is brilliant, but this does make it expensive. 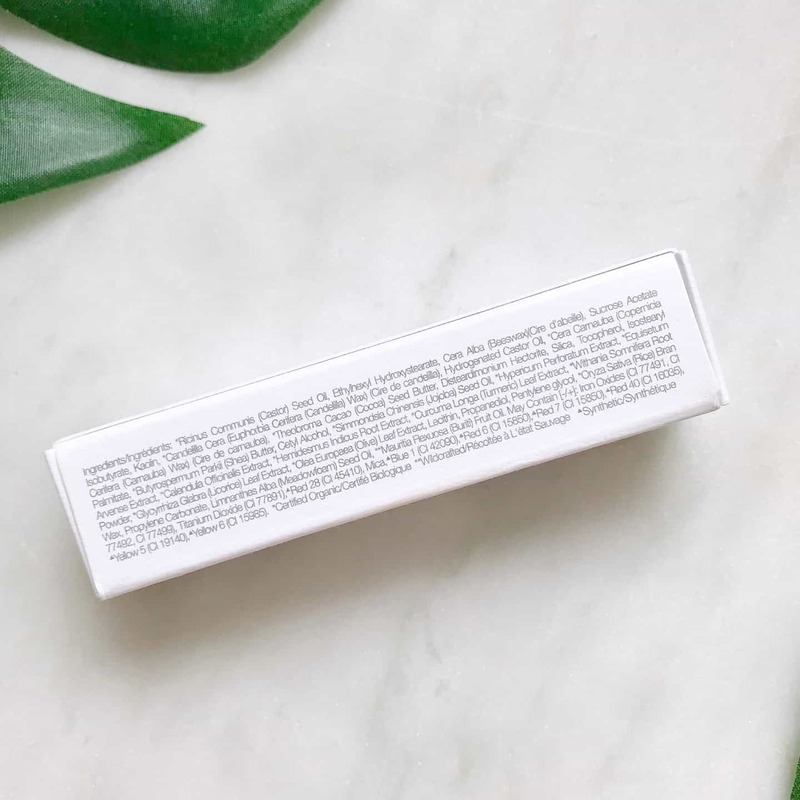 I think this is the most expensive lipstick I’ve ever used, and I do love it, but I’m not sure it’s that much better than other less expensive natural lipsticks I have tried, though this is the cleanest in terms of ingredients. 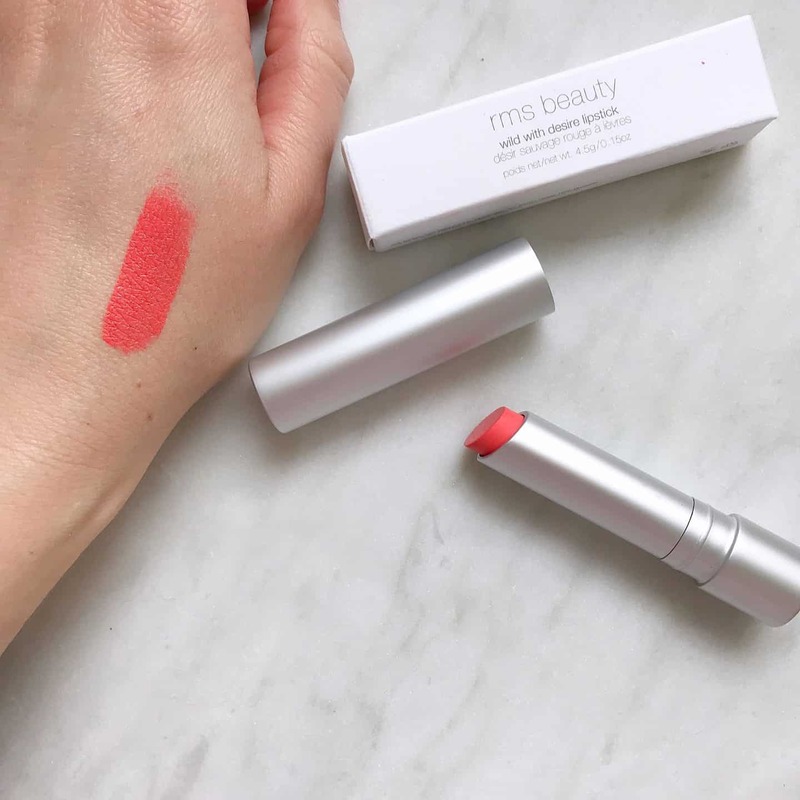 You can buy RMS Beauty Wild With Desire Lipstick in Flight of Fancy for £30 from Love Lula*. 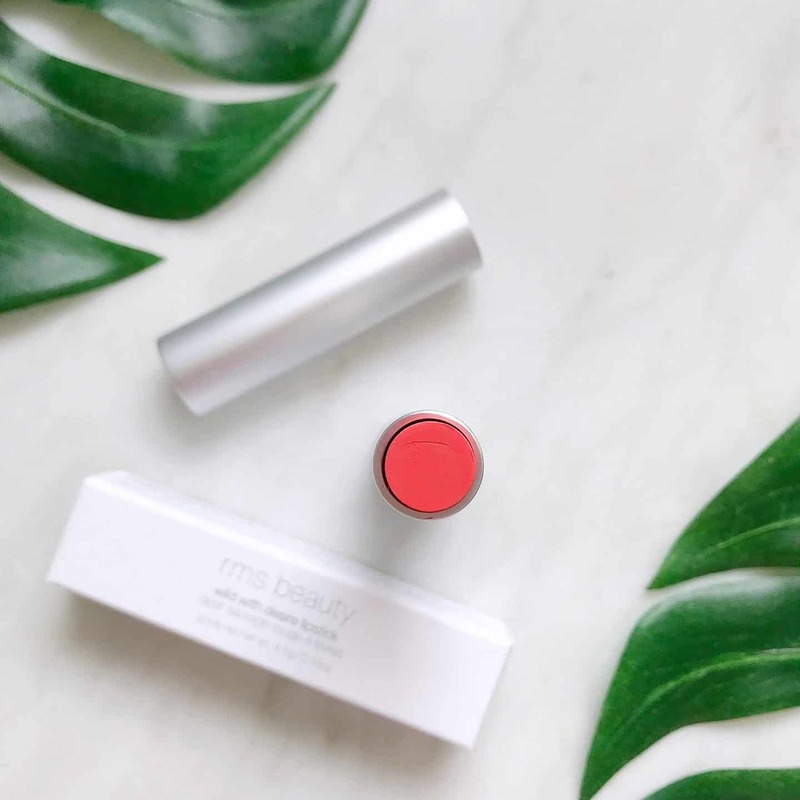 If Coral isn’t your shade, there are 14 other colours to choose from. I have my eye on RMS Red* which looks gorgeous too. 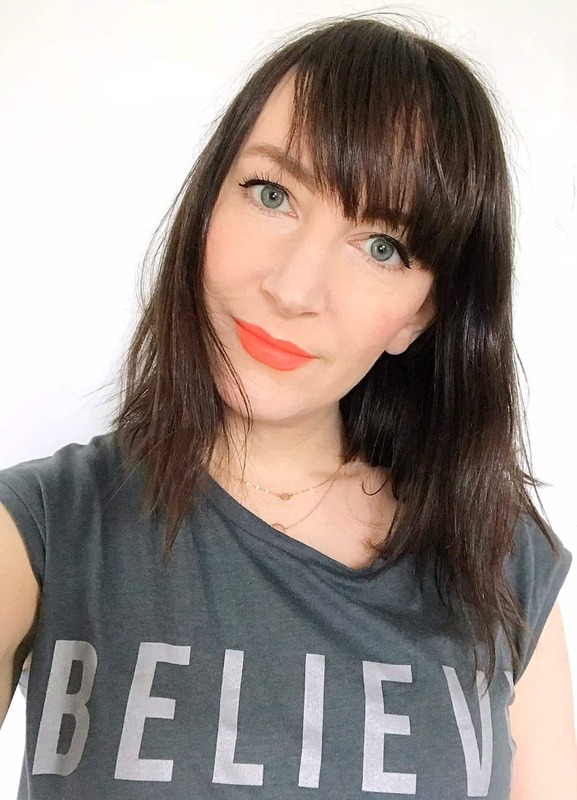 If you’re interested in RMS Beauty, you might like my review of their cult classic ‘Un’ Cover up all natural foundation and concealer hybrid. 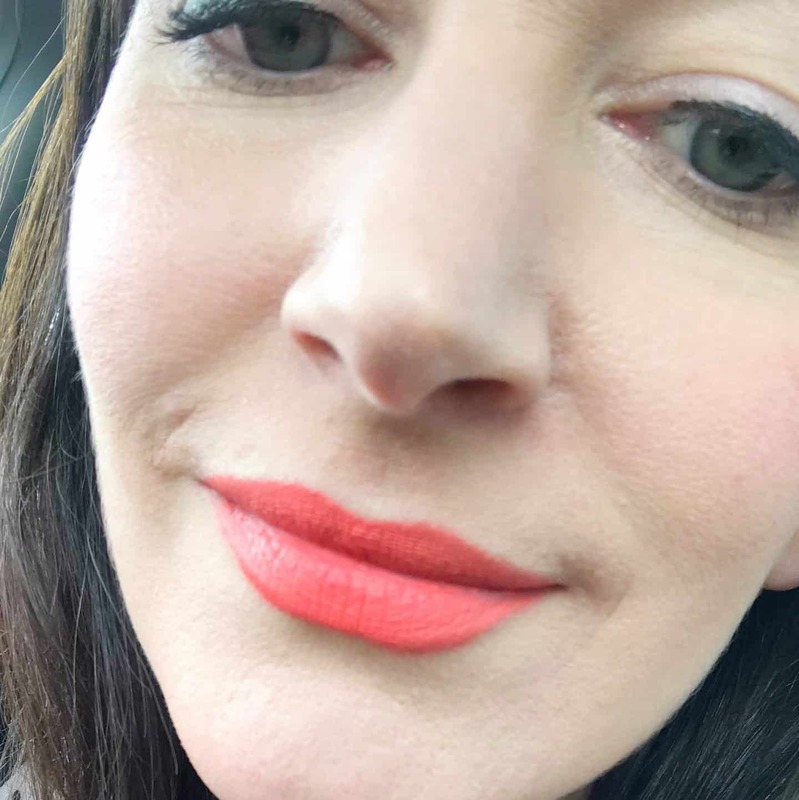 Why not Pin my review of RMS Beauty Wild With Desire Lipstick in Flight for later?